Shared hosting, also referred to as virtual web hosting, is a web hosting environment where individual hosting accounts are stored on a single web server, all of which share the same system resources like disk space, data transfer and server processing power.It offers a very affordable way to get your web site up and running because all the related server hosting costs are shared and spread out among the other users on the physical machine. Shared hosting in one of the cheapest hosting solutions to start a website. Dedicated hosting is a single web hosting environment that’s dedicated to the needs of a single website. 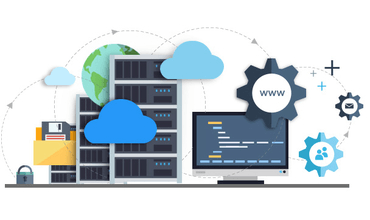 This is typically for websites that are large, receive a high volume of traffic, or require a unique hosting setup.In dedicated hosting clients get complete control over their server environment. This allows for complete server customization and is ideal for larger organizations. With dedicated server hosting, you’re renting an entire physical server. This provides you with unparalleled customization and control over your server environment. Plus, you’ll have access to higher levels of server resources.With a dedicated server, you’ll be able to customize your CPU type, operating system, and the total amount of RAM and storage available. First, dedicated server environments are geared towards more technical users. 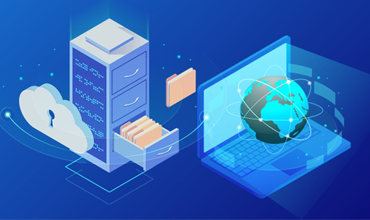 Managing your own server, and keeping it efficient and secure does take a lot of work.As a result, dedicated server hosting is typically used by very high traffic websites, complex applications, or anything else that requires a high-level of security. 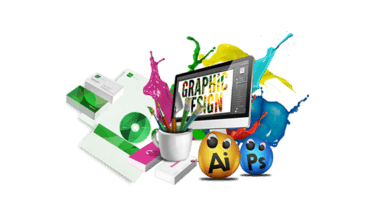 Graphic design uses visual compositions to solve problems and communicate ideas through typography, imagery, color and form. There’s no one way to do that, and that’s why there are several types of graphic design. 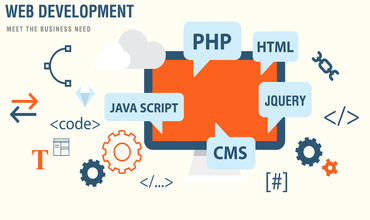 Web development is the work involved in developing a web site for the Internet (World Wide Web) or an intranet (a private network).Web development can range from developing a simple single static page of plain text to complex web-based internet applications (web apps), electronic businesses, and social network services. 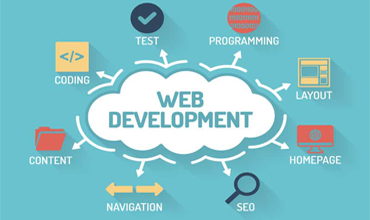 Web development also includes Responsive Web Design, UX design, UX design, SEO best practices, Ecommerce & Application Development. 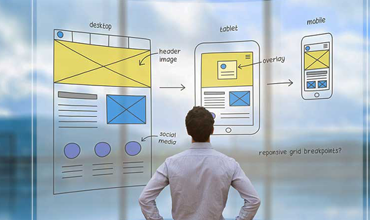 Mobile site and application development. 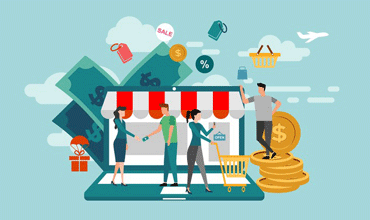 Platform (CMS, ecommerce, etc.) selection. 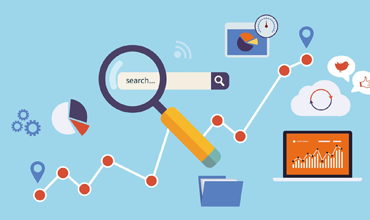 Search engine optimization (SEO) is a methodology of strategies, techniques and tactics used to increase the amount of visitors to a website by obtaining a high-ranking placement in the search results page of a search engine (SERP) — including Google, Bing, Yahoo and other search engines. What's the difference between Linux & Windows account? Which VPS control panels do you provide? We provide with the WHM, cPanel and Plesk control panels.